Join the QB Elite Mailing List and get notified of new camps, products, news, and more. Unsubscribe at any time. 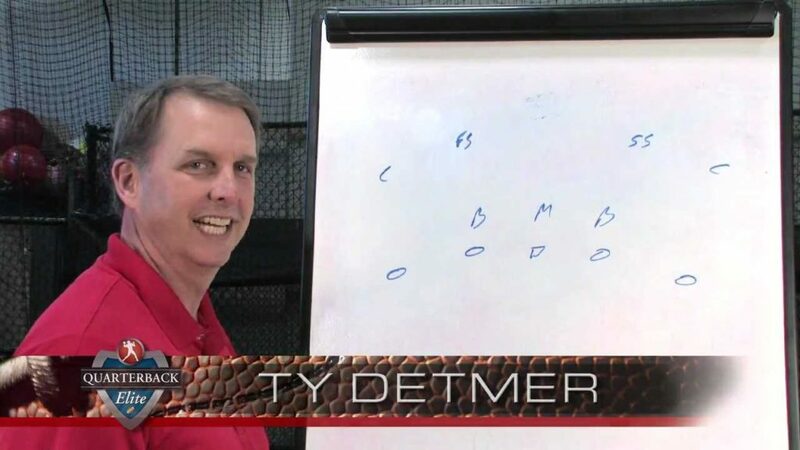 Get Quarterback Training from former NFL vet and Heisman Trophy winner Ty Detmer and experienced quarterbacks coach Dustin Smith. Browse our site to learn more about training DVDs, camps, private training and additional products.